This most awaited Go Live application is now available for Android as well as iOS platform. 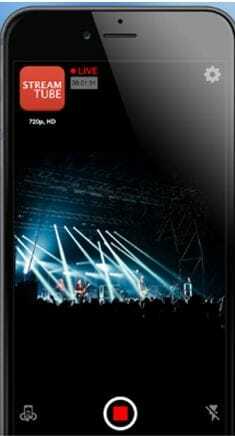 It assists users in direct live streaming to YouTube channel via portable devices. The one click type installation facility allows users to get connected to heir channel, video, followers and viewers within seconds. Emoze offers unlimited broadcast time for live content. It supports HD live transmissions. Users can enjoy customized video effects. It is possible to switch between horizontal and vertical video mode during broadcast. Omlet Arcade is well known for its most convenient collection of tools that can assist mobile gamers, the exclusive and highly interactive chat room and easy to share and upload facilities. Users love its intuitive functionality that makes content sharing on social media platforms like YouTube, Facebook and Twitch etc. much easier. It offers in game chat feature where users can spend unlimited time. You can prefer to connect via region chat, group chat and SMS options. Omlet Arcade hosts an active forum where gamers can easily explore information about all new stuff. One can enjoy easy recording, fast uploading of videos and it is also possible to develop personal community files for your favorite games. 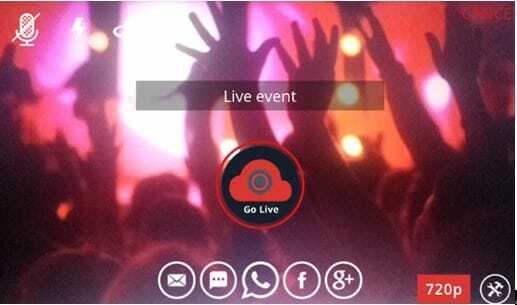 It is time to enjoy lots of interesting things on single platform on the go; this YouTube application allow users to stay connected to most popular music videos, entertainment, game hot spots and news etc. It is possible to subscribe to different channels and share impressive content with friends via YouTube. Users will be able to browse their personalized recommendations on Home tab. The subscription tab assists users to get connected to their favorite channel with ease. One can express his thoughts via shares and comments. It is possible to develop customized videos using its top quality filters and music editing tools. 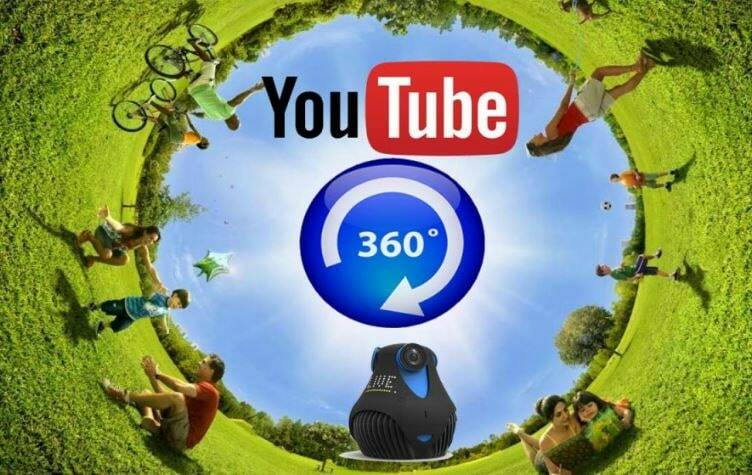 Everything can be managed directly on YouTube platform. YouTube Gamming application help users to stay connected with their favorite players, games and culture. It features live streams and videos with interactive chats, let’s play option, reviews, trailers and speed runs etc. 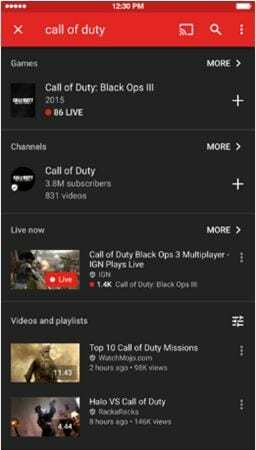 With YouTube gaming application, you will be able to place live streams as well as videos at same place. You can enjoy chatting while live streaming your content. It is possible to browse specially designed pages for all games, channels as well as publishers. YouTube Gaming platform is currently serving the biggest community with more than 100 million active users. Live Now application is well recognized for its easy to use interface and simple sign up process. The basic widgets are designed pretty fine with collection of templates; beginners will find it much easier to explore all hot new features of Live Now. Users can easily define any number of phrases for quick access in form of tags. It offers numbers of integrations to end users along with SugarCRM, Salesforce and Highrise etc. You will find awesome mobile support from service professionals and your dream to work in team for development of interesting projects may end here with Live Now. 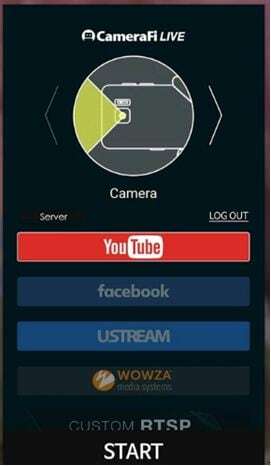 Stream Tube application comes with so many advanced features that can assist users in easy live streaming. It can support HD as well as SD content whereas stream quality can be adjusted as per need. The donation system, ability to surf safari while live streaming and change YouTube server as per need, are some of its latest features. Users can enjoy editing with advanced filters, logos and manual as well as auto focus abilities. It offers landscape and portrait streaming abilities. 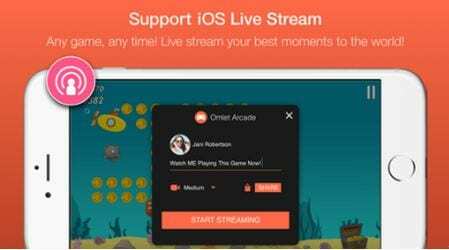 Users can capture stills while live streaming their content. You will love to use its Zoomx15 feature. The one tap start type functionality is highly useful. It is possible to broadcast amazing videos without any restriction over time using CameraFi Live. This application is well known for its professional video quality that leads to much higher performance when connected to DSLR and camcorders. Some of the best and most advanced features added to CameraFi Live are live poll voting, 360 degree live streaming with VR camera, picture in picture ability, advanced text and image overlays, video filters and many more.